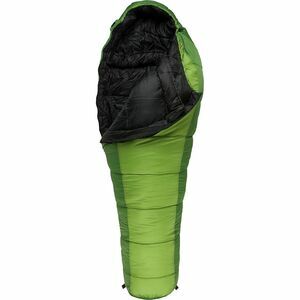 Your monster won't want to sleep in her bed once she's spent a summer night snuggled up in the Marmot Banzai Trestles 35 Degree Synthetic Kids' Sleeping Bag. 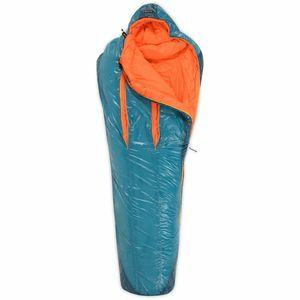 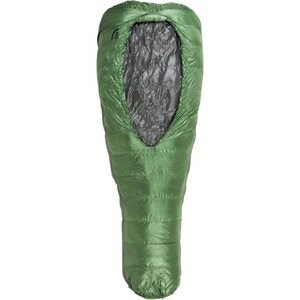 The Spirafil 120 synthetic insulation will keep her warm and cozy as long as the temperatures don't drop below freezing, and the polyester lining is softer and snugglier than a sleeping bag has a right to be. 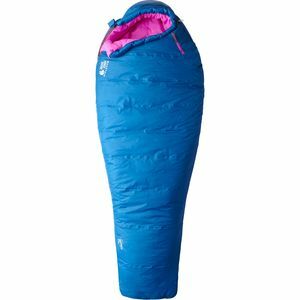 It will stay warm even if it gets damp, which is great if she's sleeping under the stars, and the 3D drawcord hood and trapezoidal footbox trap warm air around sensitive areas so she won't wake up shivering. 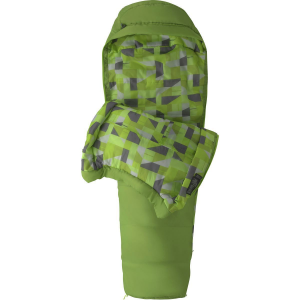 Marmot also built in a snagless draft tube that will prevent air from leaking out by the zipper, included a handy stash pocket for small gear, and it packaged the Banzai with a handy compression sack that will make it easy for her to fit her favorite new bag in her backpack for trail overnights or birthday sleepovers.